Welcome to the page of the Acoustics course. Please select the course sections from the menu above. 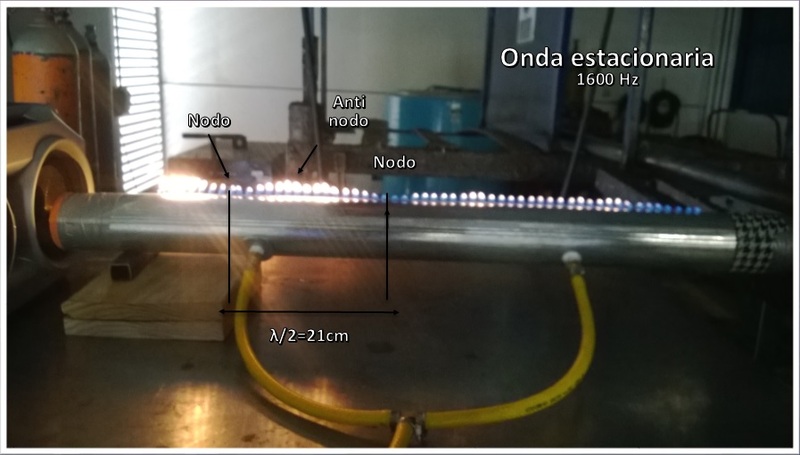 The image below shows a Rubens' Tube, built by the students Lissú Pineda and Ramiro Galván. Welcome to the Acoustics course.